Sternfenster is UK’s first fabricator to acquire state-of-the-art machinery that allows for a seamless weld of the uPVC corner joint. Windows Active catches up with Mike Parczuk, Sternfenster’s Managing Director, to find out more about this revolutionary machinery, and how the company’s relentless investment strategy is placing them at the forefront of change in the higher-end uPVC market. The machinery combines two manufacturing stages: cleaning and welding, allowing the fabricator to obtain high quality products with increased strength. And it’s not only the quality of the product that is improved, but also the productivity of the manufacturing process. One of the key benefits of the investment is that it enables Sternfenster to offer customers a unique Residence 9 window. The 19th century flush sash replica window system, which is helping more and more installers win profitable new business across the country, can now be produced with high quality corner joint without any groove. This allows Sternfenster to obtain the authentic look of a timber frame, but faster and easier. 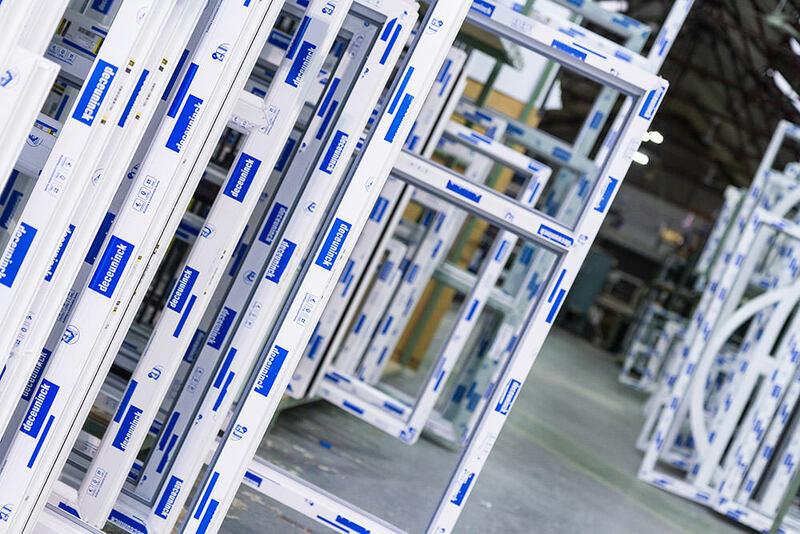 They also offer a conventionally welded R9 window, giving customers more choice and the opportunity to take full advantage of the profitable market. Sternfenster is currently working on yet another revolutionary product, which will also be manufactured with the help of the quad welder. 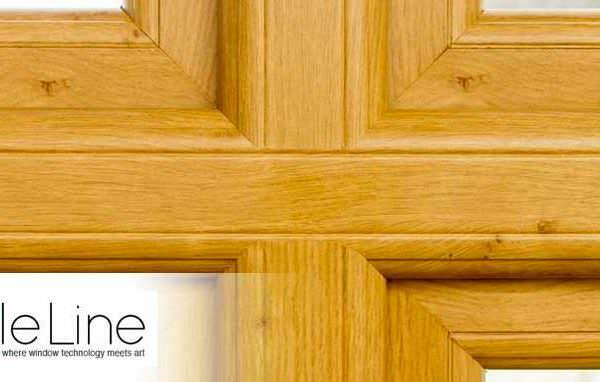 The company is preparing to launch a new range of woodgrain foiled uPVC windows, which will be exclusively available from the Lincoln fabricator. 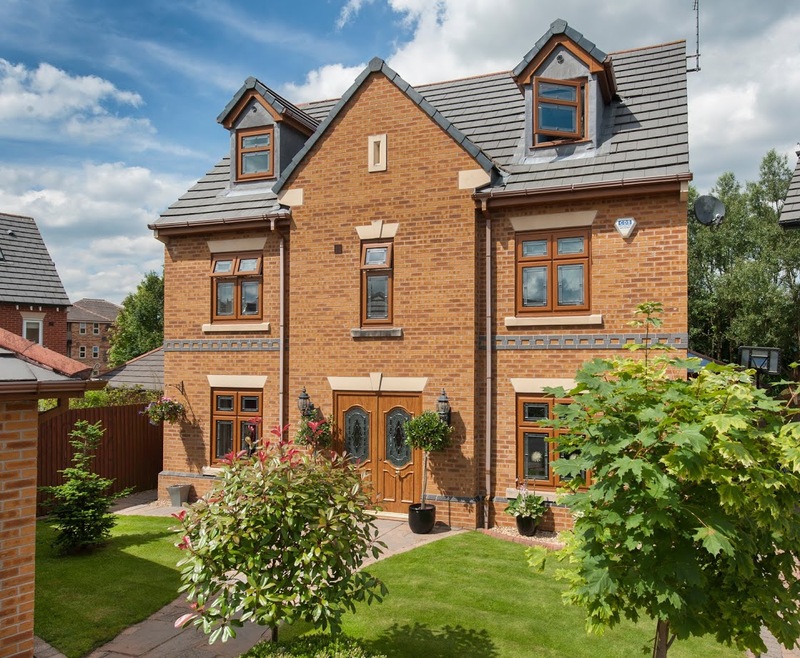 Residence 9 aside, Sternfenster also manufacture the Deceuninck 2500 and 2800 series; Spectus vertical sliding sash windows and the whole range of Smarts aluminium products, including bi-folds and shop fronts. They also produce over 3,000 glass units per week. Graf welder aside, this year alone Sternfenster has acquired a brand new corner cleaning machine, following a long series of investments in cutting-edge machinery, including a fully automated glass line, an automatic arrising line, as well as an automatic aluminium saw and CNC machine centre. The interest generated by the new products brought to the market by Lincolnshire’s fabricator has already been higher than predicted, which prompted Sternfenster’s managing board to include the acquisition of another seamless Graf welder in its plans for next year, together with a PVC machine and saw centre. Future plans stretch further than investment in state-of-the-art machinery, as the fabricator’s intentions for expansion will focus on the development of a strong aluminium division which will see the construction of a new, dedicated factory next year. Sternfenster is one of the industry’s leading fabricators and is operating from an 80,000sq.ft. production facility in Lincoln. Established 40 years ago, the company has always been a family run business and is currently headed by the original founders’ sons, Mike and Simon Parczuk. Sternfenster employs over 140 staff, many of which have been with the company for more than 20 years.